The Droid Quilt Now Available in Our Pattern Shop! 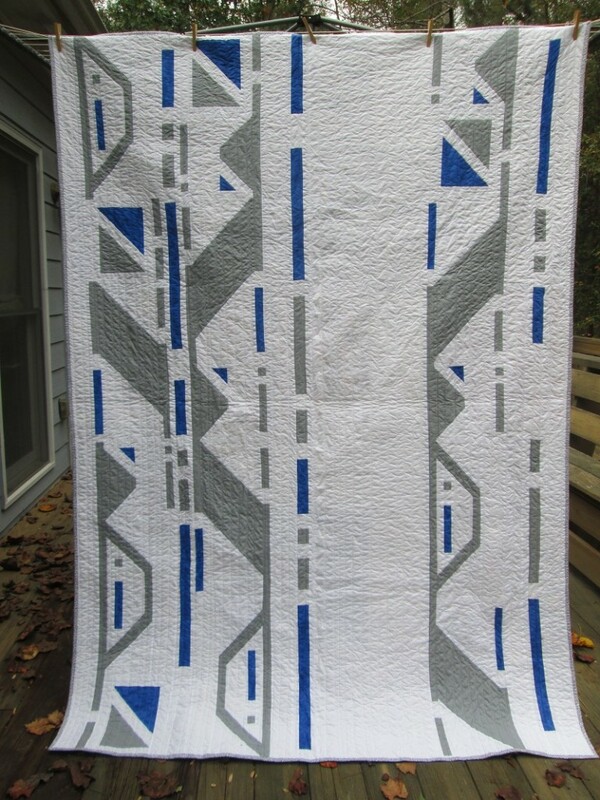 Home » Patterns » The Droid Quilt Now Available in Our Pattern Shop! If you’ve been looking for a good Star Wars quilt pattern to celebrate the movie series or an enthusiastic fan in your life, check out the Droid Quilt pattern! We originally ran this as a quilt-along in 2015 to celebrate the release of The Force Awakens, and it’s now available as a PDF pattern in our pattern shop. 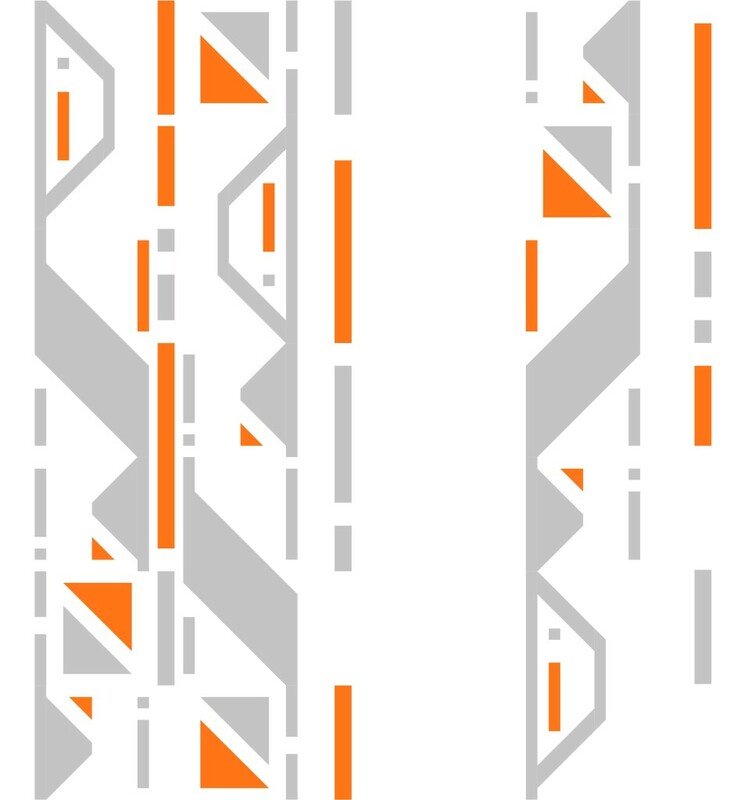 The quilt comes in two sizes, twin (66 x 90″) and lap size (66 x 70″, and it’s three color palette is perfect for picking your favorite droid, whether you make a BB-8 quilt, R2D2 quilt, or even a character quilt like Boba Fett! To get your own copy with step-by-step photo instructions, visit the pattern shop!